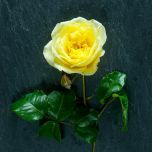 This absolutely delightful bouquet is filled with a selection of beautiful delicate yellow Irish Hope scented garden roses. We have hand tied this bouquet with English grown wildflowers. 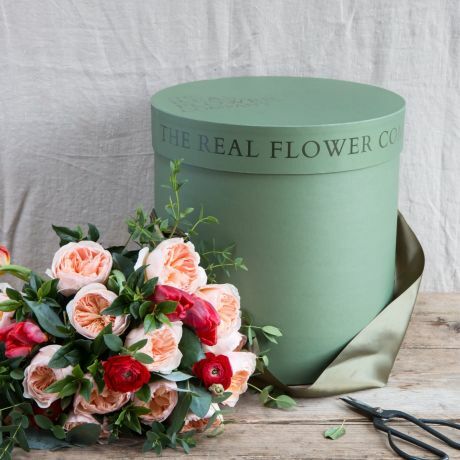 Substitutions may be made with this bouquet, but be assured that we select the best pickings of the seasonal flowers from the English Farms for beautiful floral arrangements. 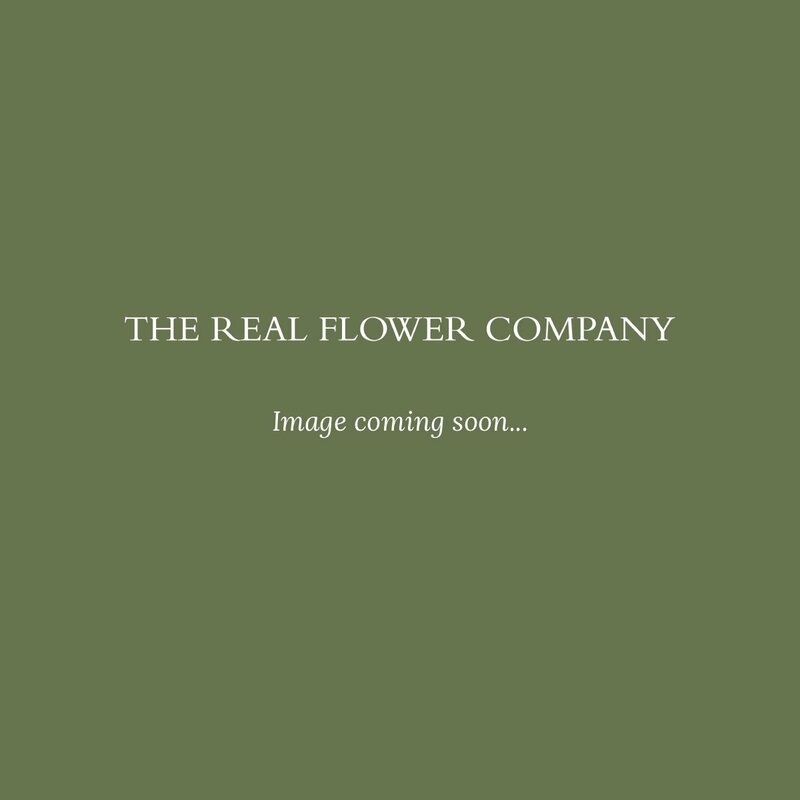 Please also note that this bouquet arrives in bud, enabling you to enjoy watching the roses open. 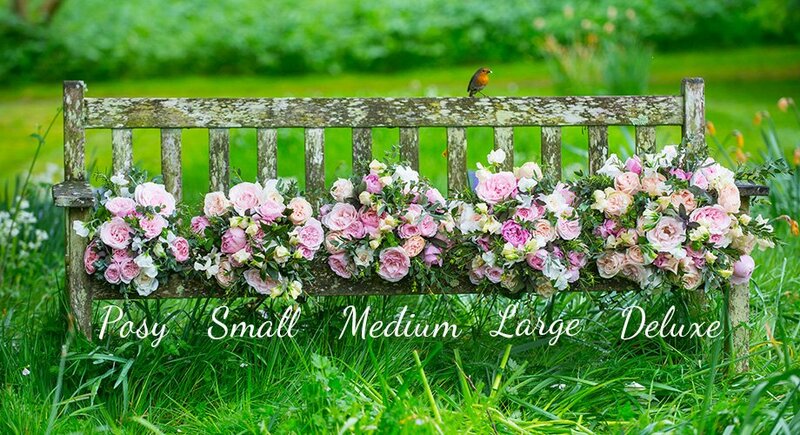 Available in Posy (5 Roses), Small (8 Roses), Medium (10 Roses), Large (12 Roses) & Deluxe (15 Roses).